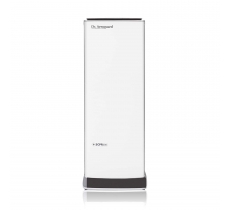 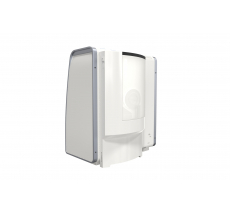 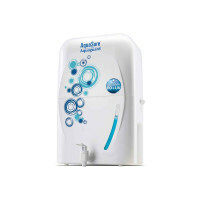 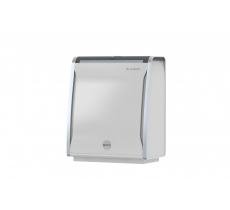 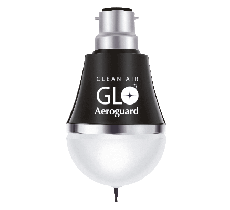 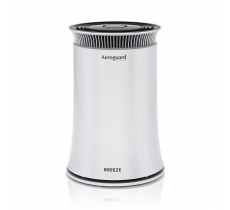 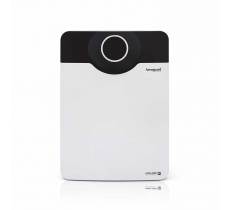 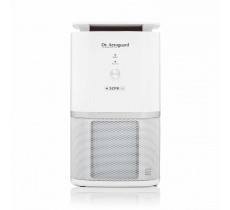 The Dr. Aeroguard air purifiers with 9 stage purification process and Active shield 2X can clean the indoor air with an efficiency rate of 99.9%. 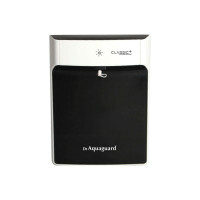 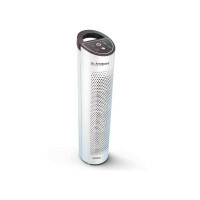 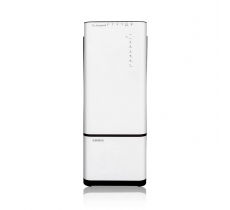 The air purifiers can clean your rooms and living area and are priced between MRP ₹8990.00 - MRP ₹39990.00. 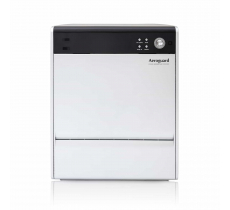 Patented with Activeshield technology, the Aeroguard range of air purifiers are designed to give you pure and healthy air. 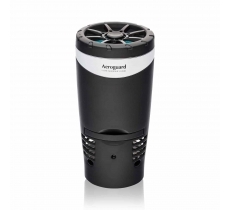 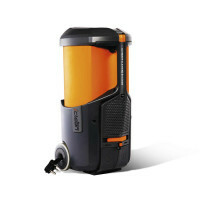 The compact air purifiers can clean your car indoors, washrooms, kitchens and are priced between MRP ₹1390.00 to MRP ₹29990.00.